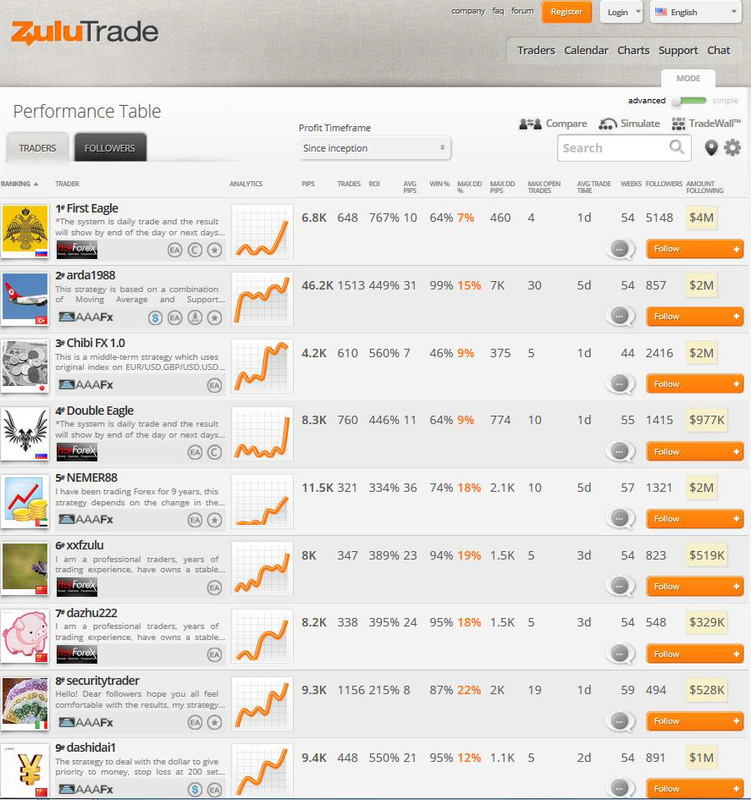 — ZuluTrade is one of the largest social trading communities. 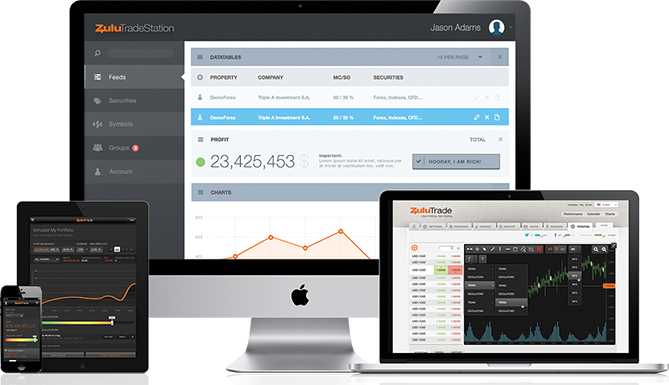 The users of the platform can follow between thousands of registered talented currency traders from 192 countries automatically. 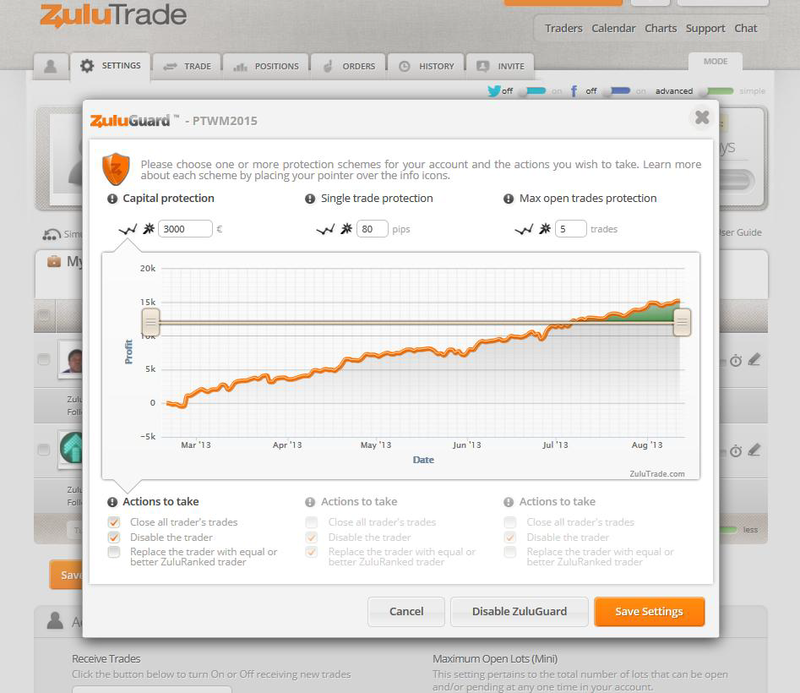 By engaging in autotrading, users can eliminate the potentially harmful factor of emotion and the error prone human factor from their trading practice.